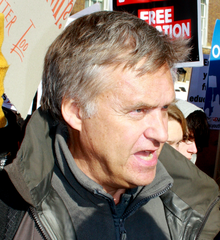 Iain Macwhirter is one of Scotland’s most prolific and influential journalists. He is the political commentator for the Herald and Sunday Herald and writes regularly for other publications. He also been a prominent broadcaster for over 20 years having presented BBC political programmes in Westminster and Scotland. He is the author of the book Road to Referendum which accompanied a major new three-part television series – Road to Referendum – on STV and ITV, in 2013. Iain studied politics at Edinburgh University and was researching a PhD in regionalism and nationalism when he started working for the BBC as a political researcher. In 1987 he became the BBC’s Scottish Political Correspondent and covered the key debates over the poll tax and devolution. In 1989 he moved to London to present BBC network political programmes including “Westminster Live” and “Scrutiny”, a weekly programme devoted to the investigative work of the Westminster Select Committees. He also began writing political commentaries for Scotland on Sunday and this led to his becoming a regular op ed columnist for the Scotsman and the Observer. 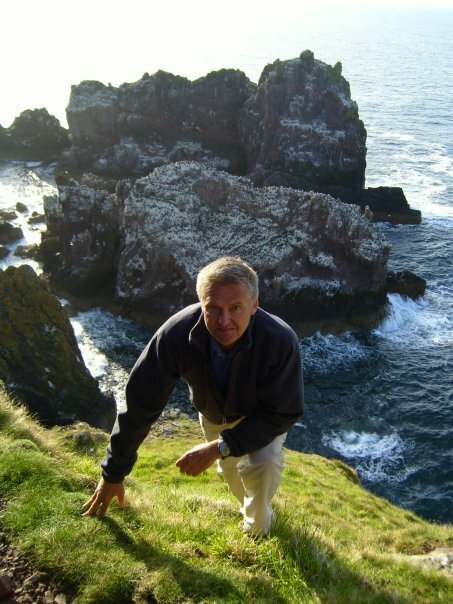 In 1999 – with the creation of the Scottish parliament he had long advocated – Iain Macwhirter returned to Scotland to help set up the Sunday Herald and to present the BBC’s Holyrood Live programmes which he fronted for seven years. He also started his influential weekly column in the Herald. Iain has been a regular contributor to publications as diverse as the Big Issue and Public Finance magazine and has contributed to numerous books and journals. Iain has presented programmes for Radio 4, in recent years has been an external examiner for a post-graduate journalism course in Strathclyde University, and is on the Policy Advisory Council of the IPPR. He was Rector of the University of Edinburgh from 2009-2012. 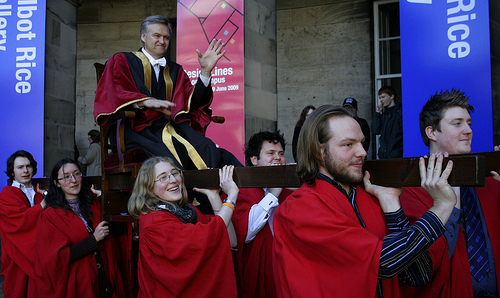 As Rector he campaigned against the reintroduction of university tuition fees in Scotland, and the £7,000 minimum income guarantee which was subsequently introduced by the Scottish Government. He was a member of the Scottish Governments Review of High Education Governance, which led to the 2012 Prondzynski Report. Iain lives in Edinburgh with his wife. He has three lovely children from a previous marriage, drives a campervan and walks the hills.